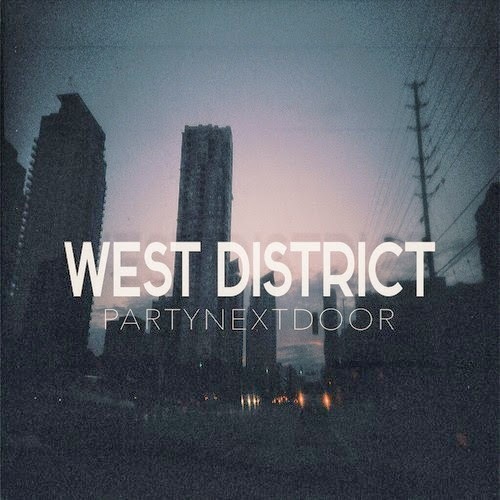 Yesterday, I posted a nice remix of PARTYNEXTDOOR, but now we have a new track called "West District." The Canadian crooner has quickly gained a fan base, with a little help from Toronto's Drake. Yet, it's the good music that keeps the people coming back for more. Here he jumps on some haunting and chill production from Drake's go to Noah “40″ Shebib, but lays down some lyrics and vocals perfect for a night of seduction. Stream and download below.